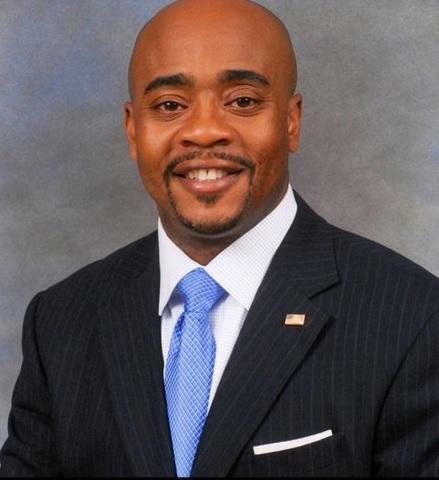 Representative Alan Williams (D-Tallahassee) filed a bill Monday to repeal Florida's Stand Your Ground law. “To 1) begin the dialogue, begin the conversation to either repeal or start over because I think there are some aspects of the Stand Your Ground law that are beneficial, but I think there are more components of Stand Your Ground law that gives individuals the ability or the screen to hide behind when they commit acts of great violence,” said Williams. Williams’ decision to file the bill comes after more than half of the state’s lawmakers voted against holding a special session to review the law. The final tally announced Tuesday by the Florida Department of State is 108-47 with some Democrats joining Republicans in not wanting to hold a special session. Others did not vote at all, meaning their vote counted as an automatic "no" vote. Meanwhile, Williams says he hopes his bill will receive a fair hearing and hails House Speaker Will Weatherford’s decision to hold a Stand Your Ground hearing during next month’s committee meetings. 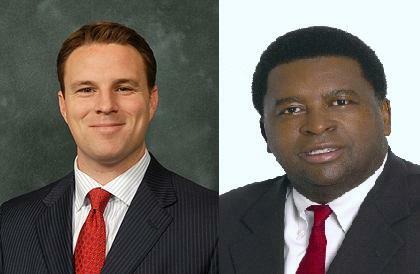 The bill's Senate Sponsor is Democratic Senator Geraldine Thompson of Orlando. 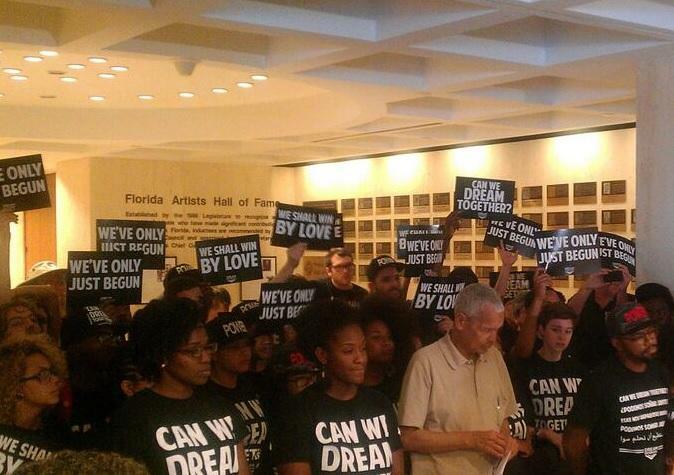 A majority of Florida lawmakers say there will be no special session to review Florida’s Stand Your Ground law. The preliminary results of a procedural move led by a group of Democrat lawmakers show they don’t have enough votes to trigger a special session. But, that’s still not deterring those who want another look at the law. Governor Rick Scott’s refusal to hold a special session reconsidering the state’s Stand Your Ground law is not dissuading a group of Florida Democratic lawmakers. In a procedural move, they’ve bypassed Scott and the Republican leaders of the House and Senate to initiate a poll among their colleagues. 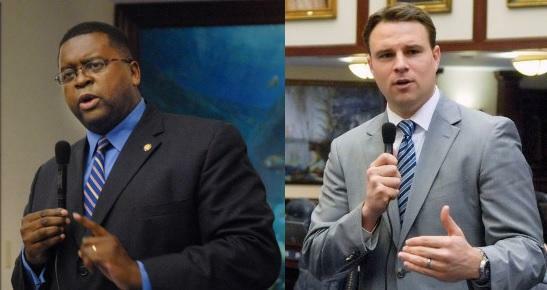 Florida Senate Minority leader Chris Smith says he’s not giving up on getting a bipartisan group of lawmakers to take a look at the state’s Stand Your Ground law, despite being turned down by the Senate President Tuesday. 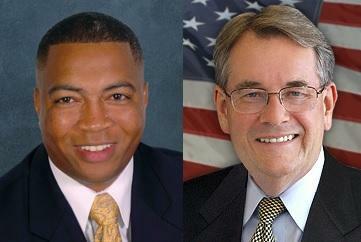 Smith wanted Don Gaetz to form a select committee, but Gaetz rejected that request. Florida House Speaker Will Weatherford says he’s open to a legislative panel reviewing the state’s Stand Your Ground Law. Weatherford’s comments came in an editorial for the Tampa Tribune. House Speaker Will Weatherford has said he does not support a repeal of the state’s Stand Your Ground Law, but says he will direct a legislative committee to consider whether the law should be tweaked.